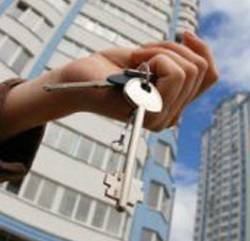 Have you ever found yourself in a stressful situation owing to your locks or keys? If so, you’re not alone! 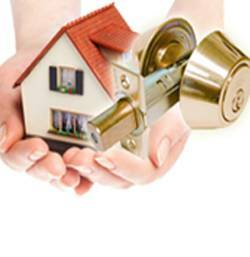 As an emergency locksmith ourselves, we receive hundreds of calls from clients in Commerce City, CO who find themselves in a fix simply because their key went missing or the door jammed itself shut. What’s worse is how such situations tend to occur at the worst of times. You might be headed out to the airport and find that your car trunk has locked itself shut with the entire luggage you needed for your journey. Cancelling your plans is not an option, but seeking help is! 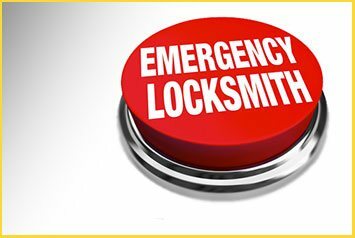 Commerce City Locksmith Store provides round-the-clock assistance and has a specialized unit dedicated to handle emergencies just like these. Having served the community in and around Commerce City with impeccable services, we’ve managed to earn people’s trust through our unwavering dedication, super fast service, unbeatable prices, and superior workmanship. 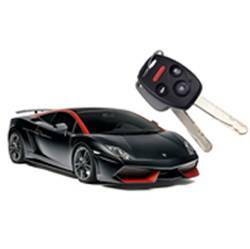 We, at Commerce City Locksmith Store, provide everything you look for in an emergency locksmith and you can rely on us completely during contingencies. 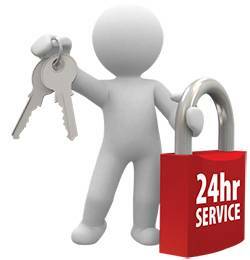 To hire a 24-hour locksmith in and around Commerce City, call 303-218-6764 now!